Edward VIII was given the honourific title of Duke of Windsor and a generous tax-free allowance. He settled in France and in May 1937, he married the American Wallis Warfield Simpson. She was allowed to use the title "Duchess of Windsor," but was forbidden from the styling of “her royal highness.” The duke took this as a snub, as indeed it was, and he never got over it. Edward’s abdication was the source of acrimony among the rest of Britain’s royal family, but there was worse—much worse—to come. 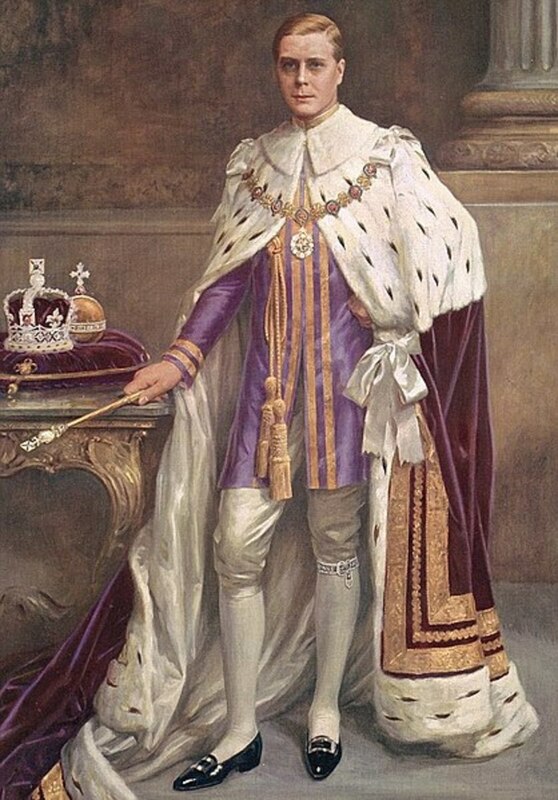 The Duke of Windsor’s paternal bloodlines were with the Saxe-Coburg and Gotha family of Germany, as have all British monarchs since Edward VII in 1901. 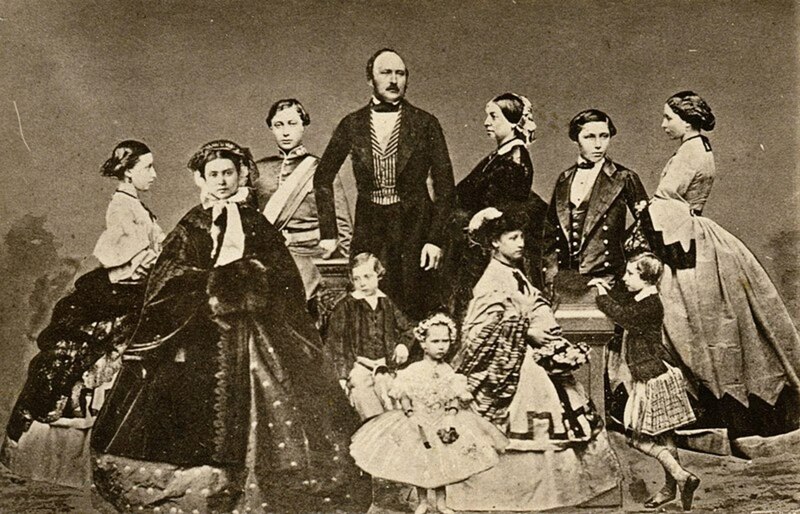 The connection comes through Prince Albert of Saxe-Coburg and Gotha, Queen Victoria’s husband, as well as her first cousin. During World War I, when all things German were deeply unpopular in Britain, the family changed its name to Windsor. 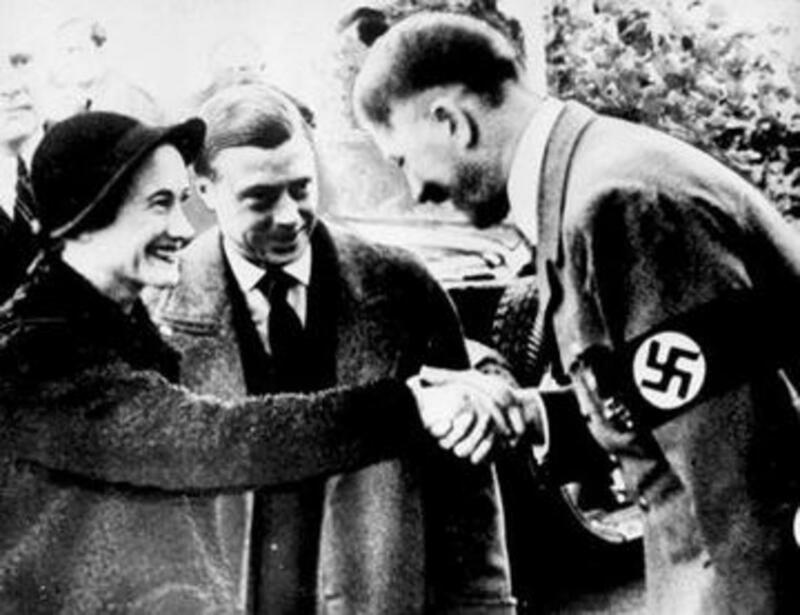 The duke had other views in common with the British blue bloods, notably their anti-Semitism. 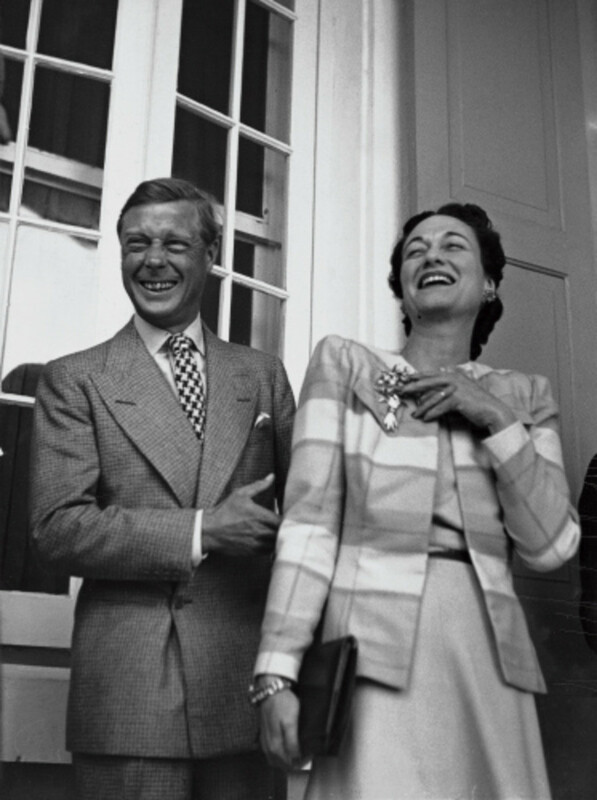 After they were unceremoniously booted out of England, the Duke and Duchess of Windsor enjoyed a lavish lifestyle among the rich and famous of European society. The duke and duchess visited a military college where they inspected the Death’s Head Division of the SS. So impressed was Edward that he gave this murderous group a full-on Nazi salute. Then, it was off to the small town of Berchtesgaden, Bavaria, in Germany, where Adolf Hitler liked to relax at his mountain retreat, the Berghof. There, they had a two-hour audience with the Führer, and the duke made no secret of his admiration of Hitler. 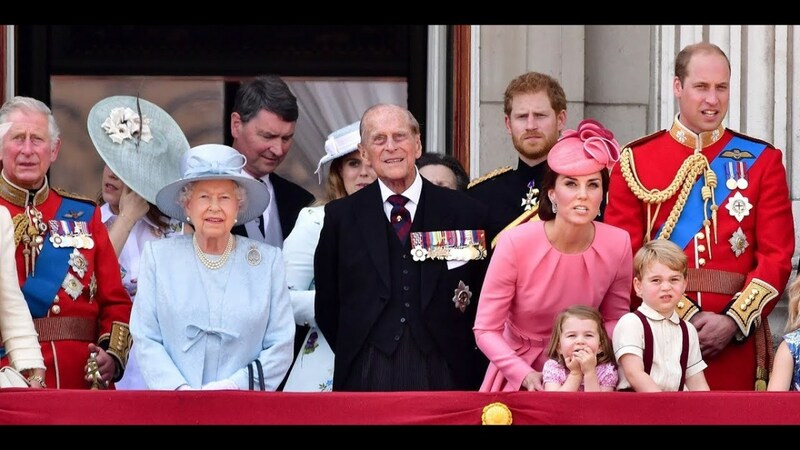 The British government and the royal family were very much against the visit. Of course, we all know it didn’t work out that way. The duke also said he wanted his wife to experience the pomp and ceremony of a royal tour. Even though the trip was not an official state visit, the Germans smothered the Windsors with all the trappings of one. She and her husband were given the adulation the pair thought they deserved but were never given in Britain. Before her marriage to Edward, Wallis Simpson had been visited frequently in her London apartment by the German Ambassador to Britain, Joachim von Ribbentrop. It was rumoured, but never proven, that these visits were part of a long-running affair. 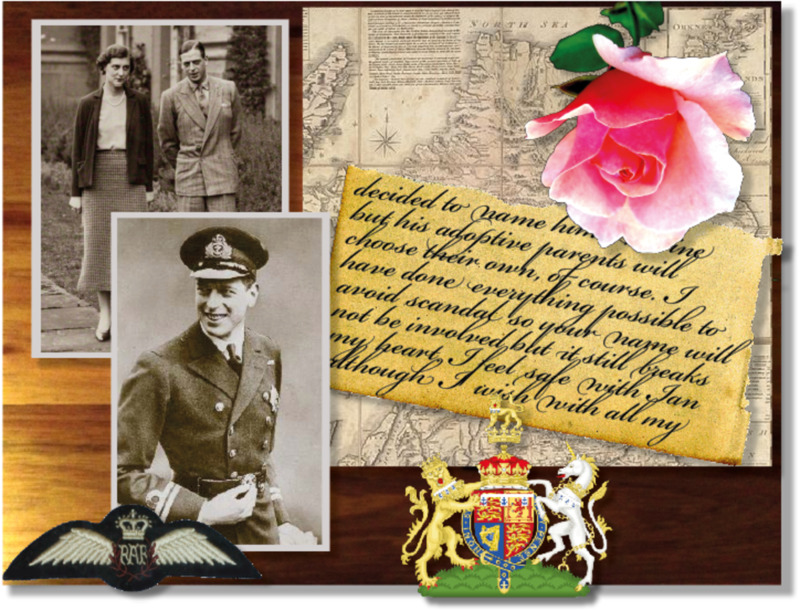 The British secret service suspected that Wallis was peaking into Edward’s briefing papers while he was still king and passing secrets on to the Germans. 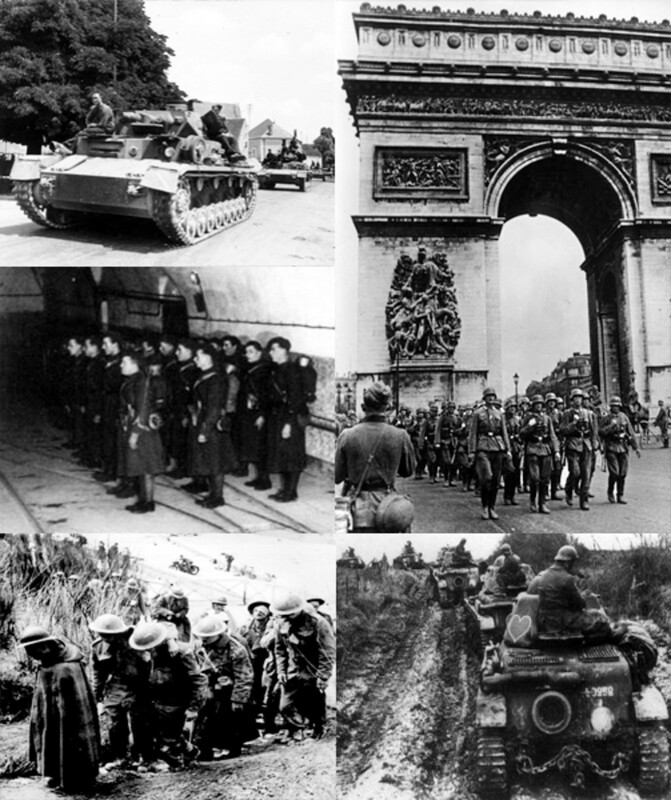 In 1940, the Nazis invaded France and the Windsors fled their Paris mansion, first to the French Riviera, then Madrid and Lisbon. While in Madrid, the duchess was in communication with von Ribbentrop. In Portugal, they stayed with Ricardo Espirito Santo Silva, a pro-Nazi fundraiser. There the duke sniped at Britain, calling the king, his brother, “stupid,” and predicting the country was facing a crushing defeat. German agents sounded out the Windsors on the possibility of coming over to their side. As an added inducement they claimed, falsely, the British secret service was planning to kill them. Von Ribbentrop was now Hitler’s foreign minister and he and his people hatched a plan to seize the duke and duchess in case persuasion failed. They would be put on ice until Britain was defeated and occupied and then they would be installed as puppet king and queen. 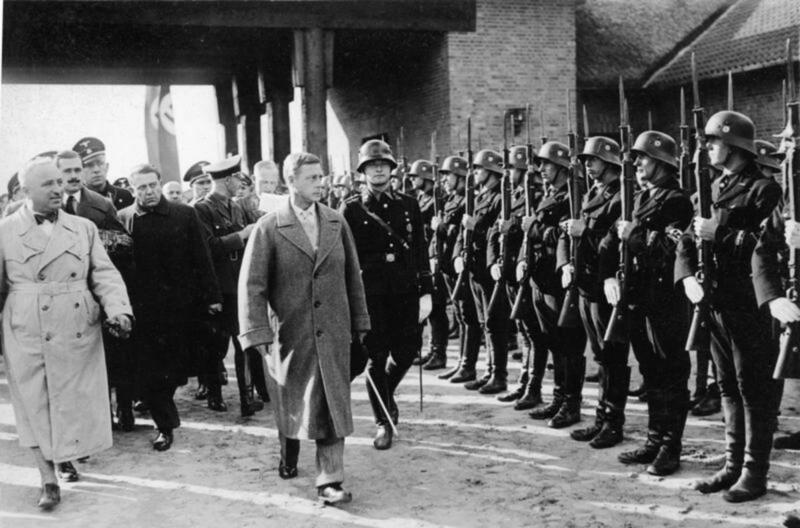 Given his frequently expressed fondness for the Nazis, the Germans had good reason to believe the Duke of Windsor would be happy to go along with such a plot. 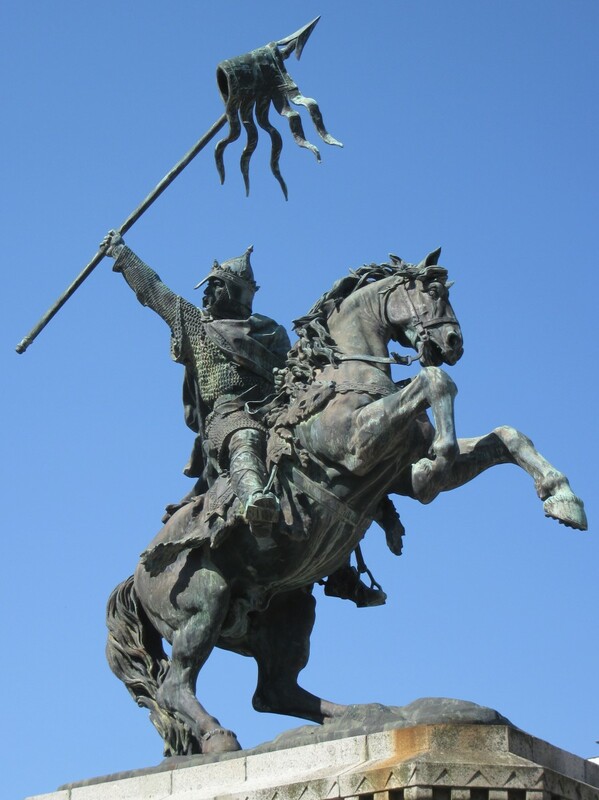 The British government wanted the duke squirreled away in an outpost and not close to the action in Europe. 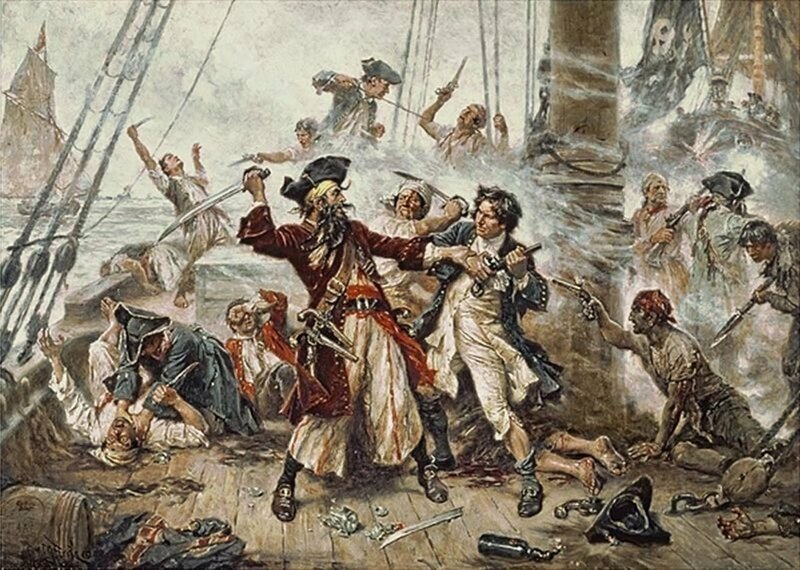 But Edward resisted the pressure to leave Europe. It has been suggested that he had difficulty mulling over the German offer to restore him to the throne and wanted to hang around to see how things played out. Finally, the British patience ran out and they were whisked off to the Bahamas where he was given the post of Governor-General. The duke and duchess passed the war in comfort surrounded by a crowd of wealthy, boozy, and somewhat shady admirers. Among them, no doubt, were a few American and British secret agents who had the job of making sure the duke did not get up to any mischief. Duke of Windsor in 1933. 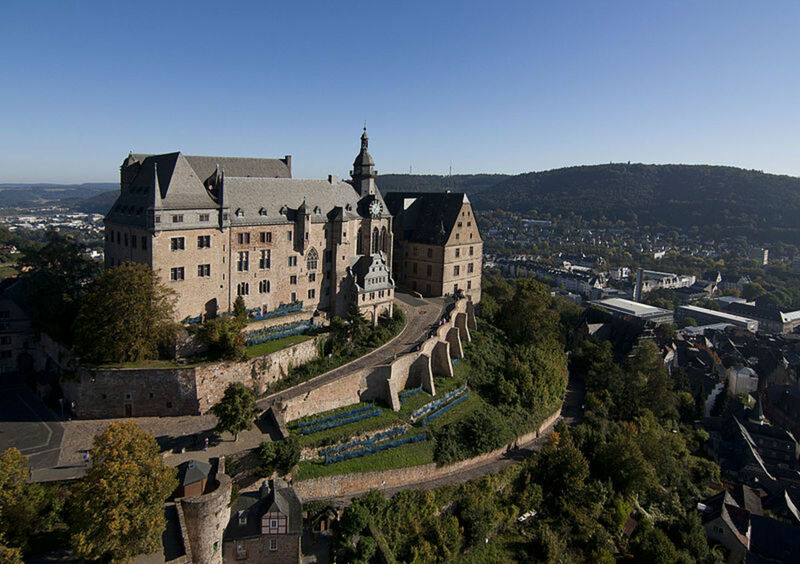 A huge hoard of German diplomatic papers, all 400 tons of them, was discovered at Marburg Castle as the war ended. Among them, was a file relating to Nazi contacts with the Duke of Windsor. 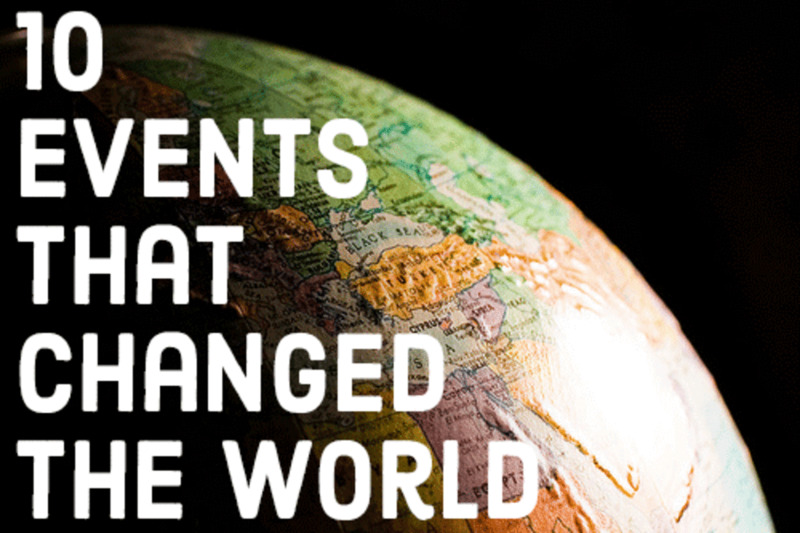 However, historians have had trouble accessing these documents. The royal family, with the help of the British secret service, have suppressed these files. Some have been destroyed. It's important for the royal brand that the more sordid aspects of the Duke of Windsor's behaviour be hidden from public view. In 2016, a series of photographs of the Duke and Duchess of Windsor meeting with the Nazi leadership in 1937 were put up for auction. The 60 images sold for £6,830 (about $9,200). According to FBI and British intelligence documents, Wallis Simpson was helping the Nazis. The source is a Franciscan monk in the United States who had once been the Duke of Wurttenberg and was close to the British royal family. The monk said Wallis Simpson had engaged in an affair with Joachim von Ribbentrop who sent her 17 carnations every day. This was, apparently, in remembrance of the number of times they made love. When the Duke of Windsor met Hitler, the German leader insisted Edward speak in English although he was perfectly able to hold a conversation in German. Edward complained afterwards that the translation of what he said was not accurate. “When the Duke of Windsor Met Adolf Hitler.” BBC News, March 10 2016. “Netflix’s ‘The Crown’ Whitewashes the Nazi-Loving Royal.” Clive Irving, The Daily Beast, December 31, 2016. “The Duke and Duchess of Windsor: A Dark Royal Secret?” Peter Kross, Warfare History Network, August 8, 2016. 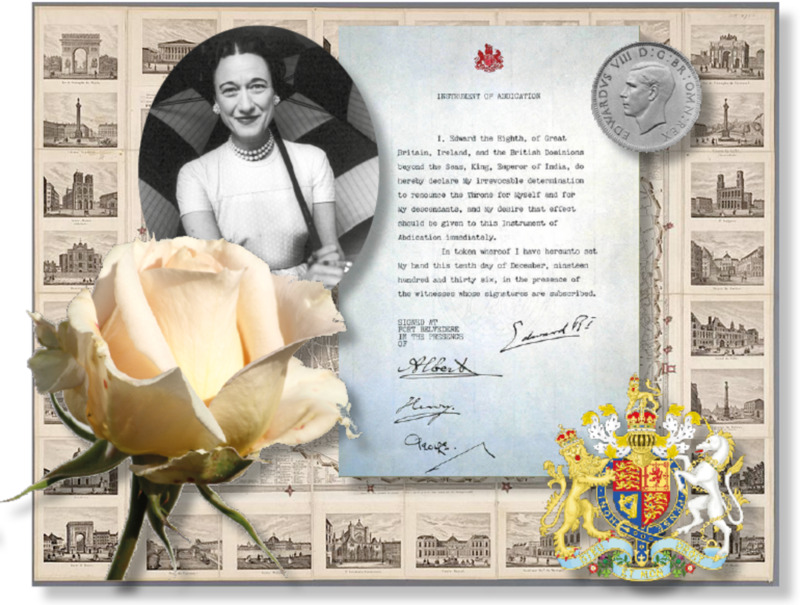 Wallis Simpson: What Is the Truth About Her Later Years? Just saw The Crown S2-6, which covcers this time in history - a very serious matter. The duke's side of the story, often repeated, was that he wanted nothing but peace. However, he clearly played footsie with Nazis in hope of personal gain. And, could peace ever be achieved with Hitler's insatiable thirst for conquest? The duchess was also always looking for personal gain in everything she did. I'm of the opinion she had no redeemable features. Bit harsh, but that's the way I see it. Interesting take on the German background and influence of Prince Albert on the Britsh monarchy. If only the Duke and Duchess of Windsor could give their side of the story. That would be an interesting read, indeed. For someone to give up the throne and not produce any true value for the common folk, I am intrigued. Louise - I'm always on the alert when someone is described as "colourful." It's usually used as a polite way of saying "scoundrel." There are plenty of other far more salacious accusations about the duke and duchess. I restricted myself to those that could be recounted in polite company. I love reading your articles. I always learn something. The Duke of Windsor was certainly a colourful character!